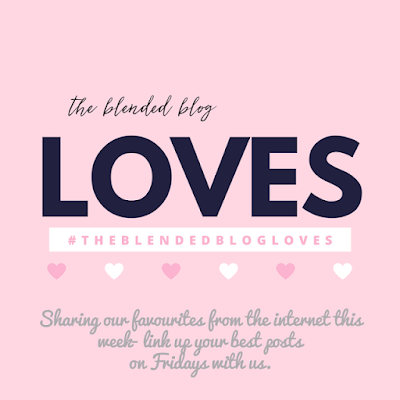 I'm doing a Thursday Favourites post in lieu of Friday because it's a long weekend!! I love Good Friday, not only for the actual symbolism of the day, but because everything is closed there is no choice but to stay home and spend time with family. 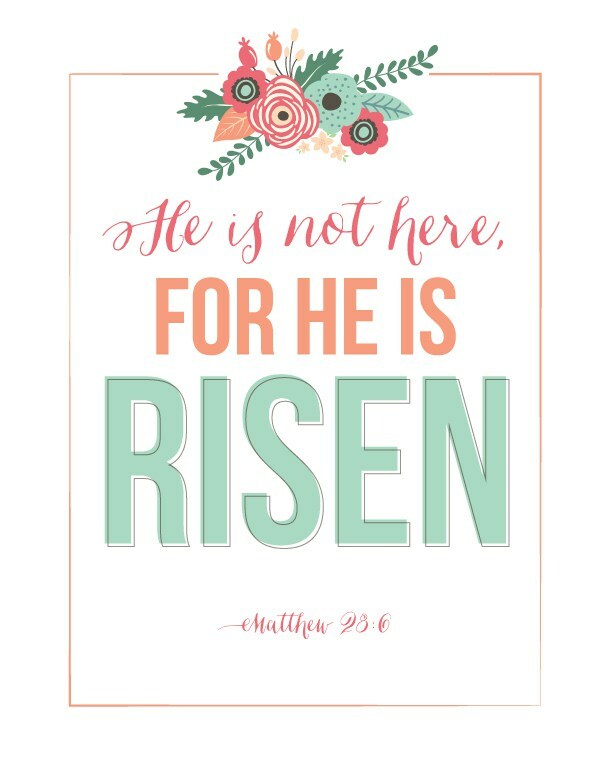 I posted about why I love Easter more than Christmas here and it is still the same. The other day in the car I said I loved Easter more than Christmas for a few different reasons one of which was that I felt that the miracle of Easter is more impressive than the miracle of Christmas, and E pipes up and says "yeah, I think so too". This cover, you know you love it. 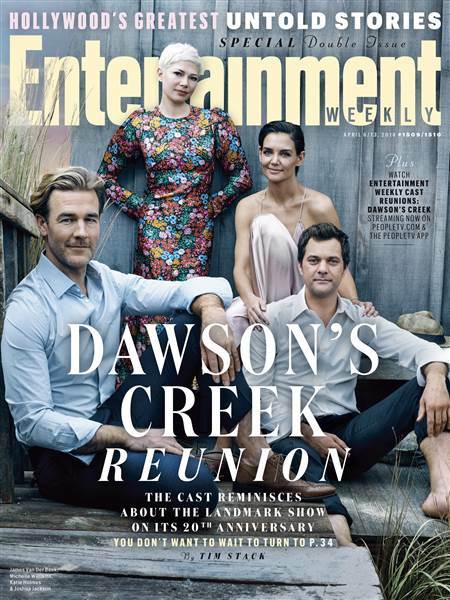 There is also a gif of Joshua Jackson during the photo shoot when he briefly rested his head on Katie Holmes' shoulder and looked so comfortable. I know they aren't all really best friends like I think they should be, but I loved that little moment. I saw this on Instagram the other day and it definitely hit home, I totally did this. I also used to melt cheese in teh microwave in a little bowl and eat it by itself. Simpler times. The Blue Jays are back today for the season opener at home versus the Yankees. Excited to see the boys of summer back on the field. If you missed Wednesday's post, check it out to see what we have been up to lately. 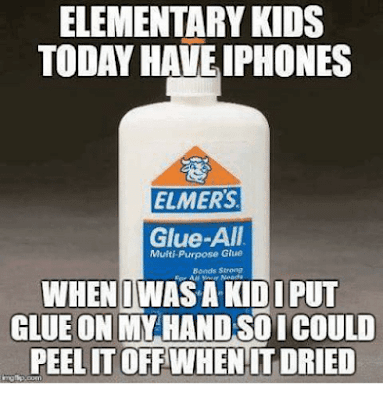 Simpler times indeed, I totally did the glue thing! Have a wonderful easter!